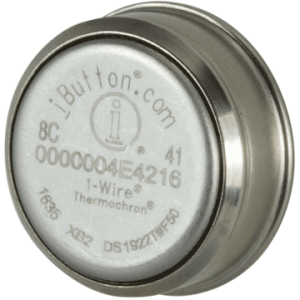 Carbon monoxide poisoning can occur at levels as low as 35ppm. 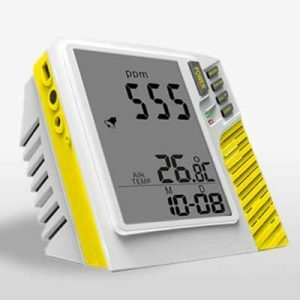 This monitor sounds a loud alarm when dangerous levels are detected. 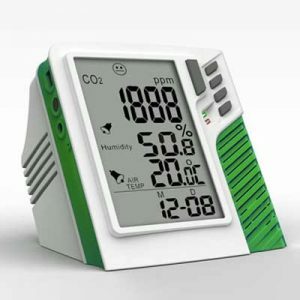 Get current and historical air quality measurements from this compact unit. 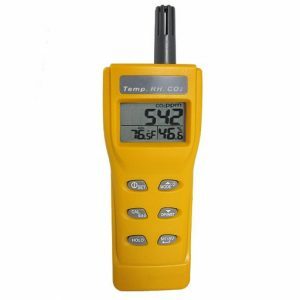 Holds up to 32,000 readings. 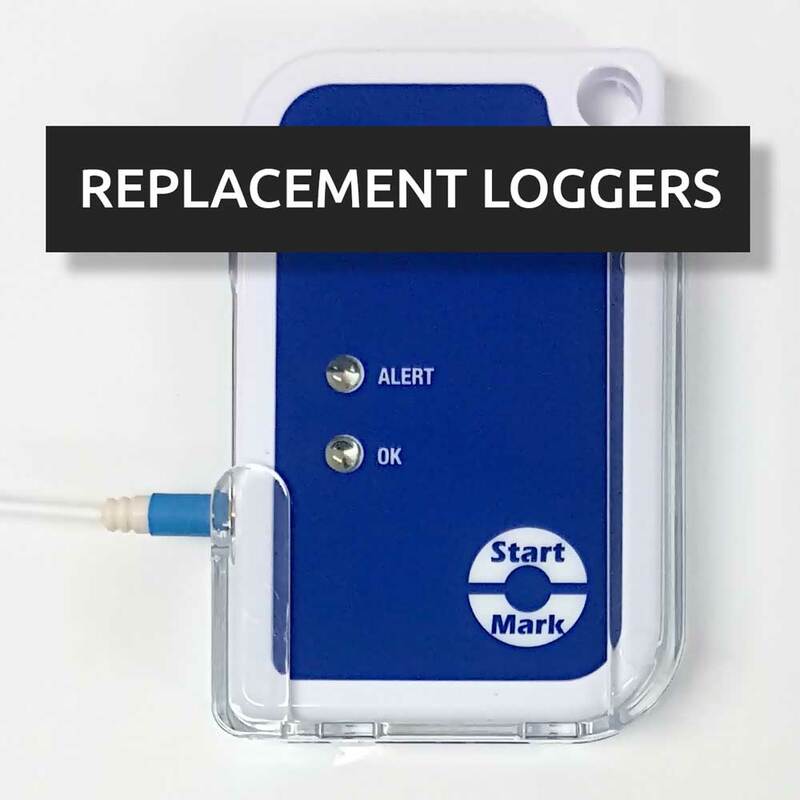 Spot check CO2 levels on location with the handy KeepAlert Handheld CO2 monitor. 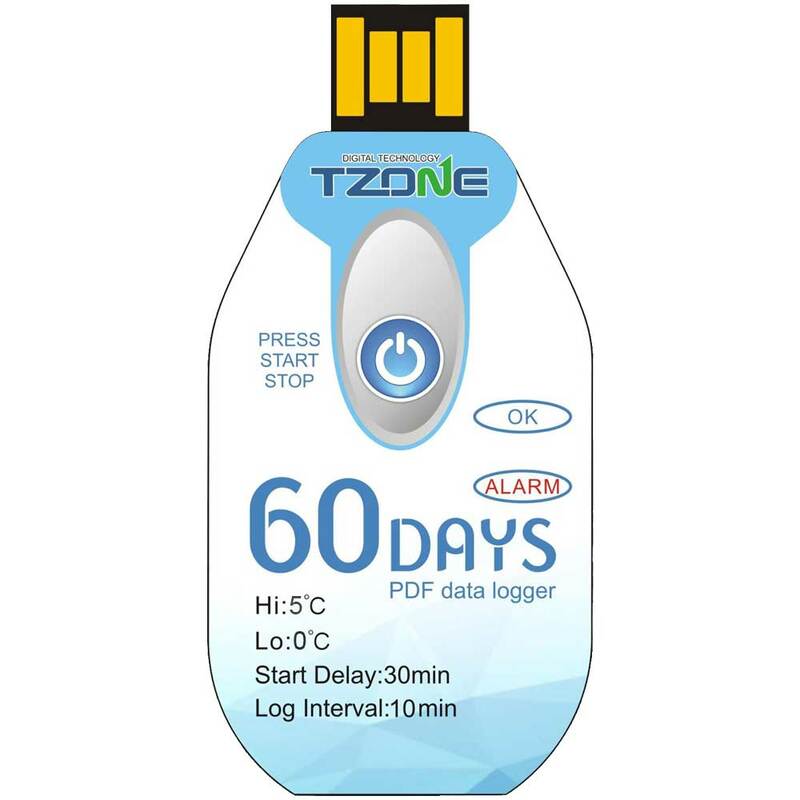 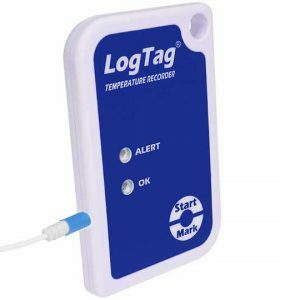 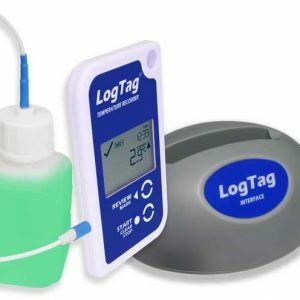 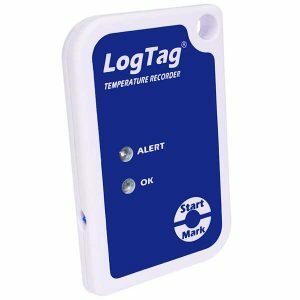 Record temperature remotely with the LogTag Temperature Logger with External Probe. 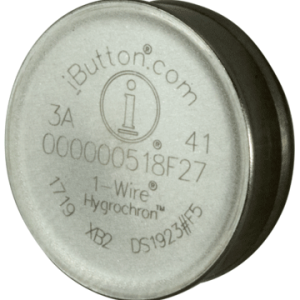 Available with a number of probe lengths and types. Minnow MINHUM adds humidity logging, making it the ideal temperature AND humidity logger for where a low number of loggers, extended memory, or replaceable batteries is required. 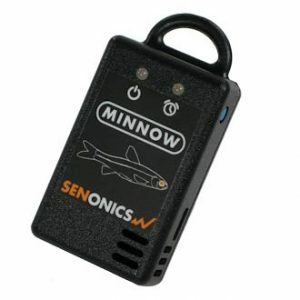 Minnow MINT is the ideal Temperature Logging solution for where a low number of loggers, extended memory, or replaceable batteries is required.